Vince Lombardi was the head coach responsible for leading the Green Bay Packers to five NFL championships and two Super Bowl Wins in the mid-sixties, officially making the Green Bay Packers a national icon and leaving behind a legacy so powerful the NFL has officially named the Super Bowl trophy after Mr. Lombardi. Although he was one of the greatest coaches to ever grace the sport, he was also a human being, a husband and a friend. 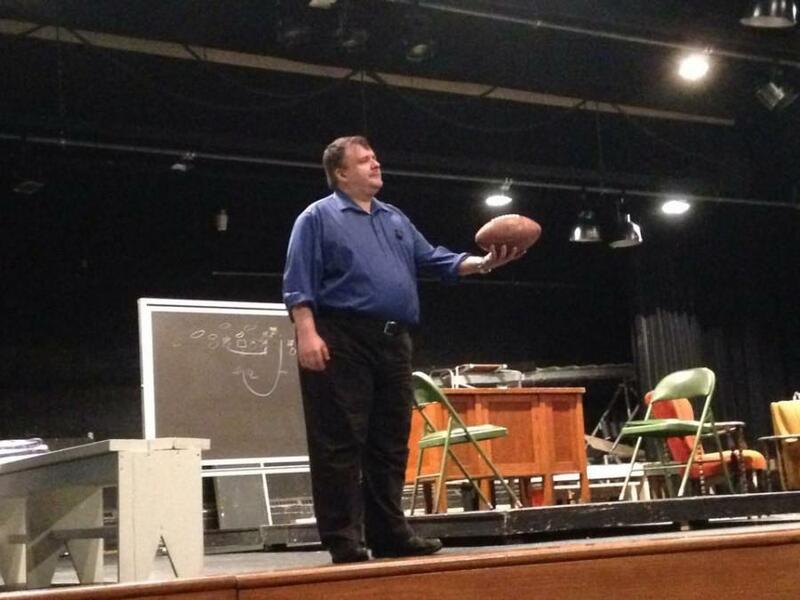 The fall play, “Lombardi,” focuses on a reporter for Look Magazine in 1965 who is writing a story about why Vince Lombardi is such a successful coach. He decides to spend a week with Vince and Marie Lombardi, watch the Packers practice and interview players for his story. The play will show a side of Vince Lombardi that most people do not know about: his private life and what drove him to achieve such greatness. “Lombardi” is a small production for Lakeland College. The role of Lombardi will be played by Anthony Liguori, associate professor of psychology. The lead female role, Lombardi’s wife, will be played by Christi Sadiq, a seasoned community actor. The other four roles will be performed by students Zach Petrowsky as Michael McCormick, Zach Mock as Paul Hornung, Jake Johnston as Jim Taylor, and Kory Peterson as Dave Robinson. Visit Lakeland.edu/tickets to purchase your tickets.